The Adventures of Huckleberry Finn is about a young boy, Huck, in search of freedom and adventure. 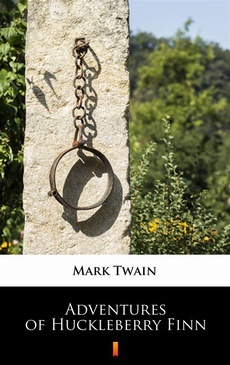 He meets a run away slave named Jim and the two undertake a series of adventures based on the Picaresque novel by Mark Twain. As the story progresses the duo exploit an array of episodic enterprises, while Huckleberry slowly changes his views of bigotry. Along the way, Huck and Jim meet the King and Duke, who ultimately send the protagonists towards a different route on their journey. As Huck begins to have a change of heart, he gradually begins to distinguish between right and wrong, and conclusively, Huck is faced with the moral dilemma between the world’s prejudice, of which he’s grown up with, and the lessons Jim has taught him throughout the story about the evils of racism. The complexity of his character is enhanced by his ability to relate so easily with nature and the river. The Adventures of Sherlock Holmes (part I).